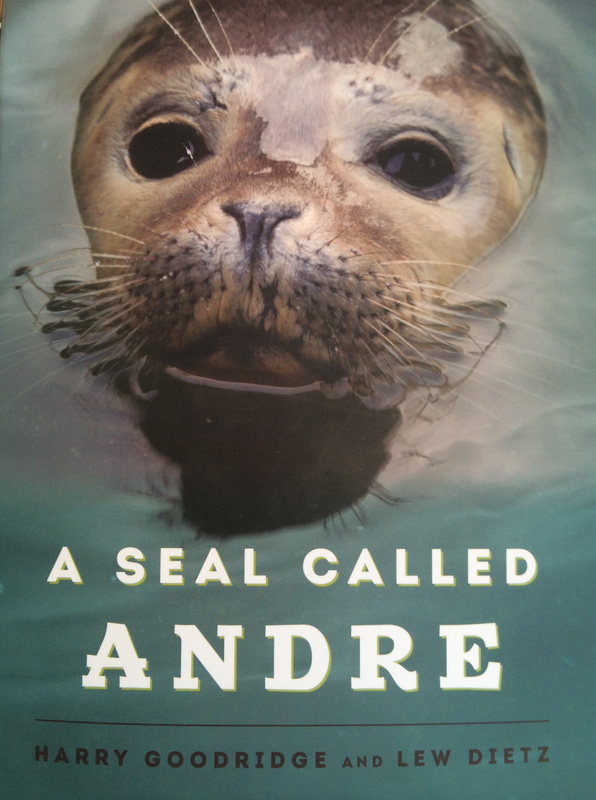 True story of the amazing friendship between Harry Goodridge and Andre the seal of Rockport, Maine. 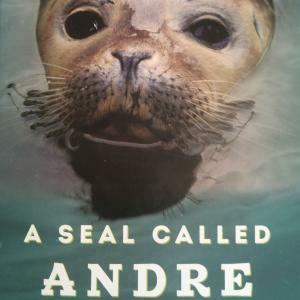 Originally published in 1975, this book is now back in print to delight a whole new generation of animal lovers. There is an afterword in the book by Harry's four daughters talking about Andre's later years. Written by Harry Goodridge and Lew Dietz.